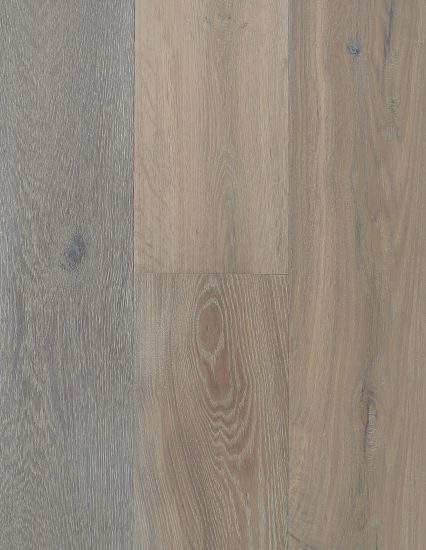 Our Oakleaf range is premium grade European Oak. 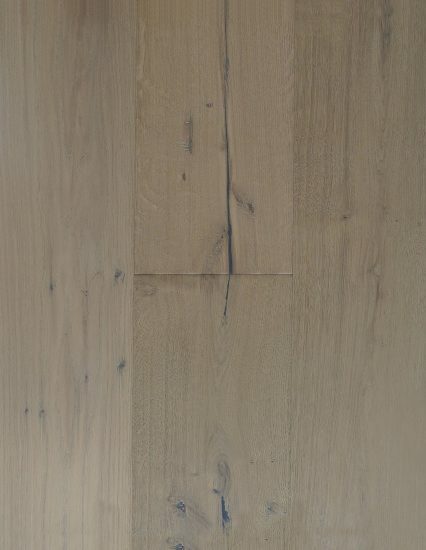 Milled to the highest standard with 9 coats of German Klumpp coating. 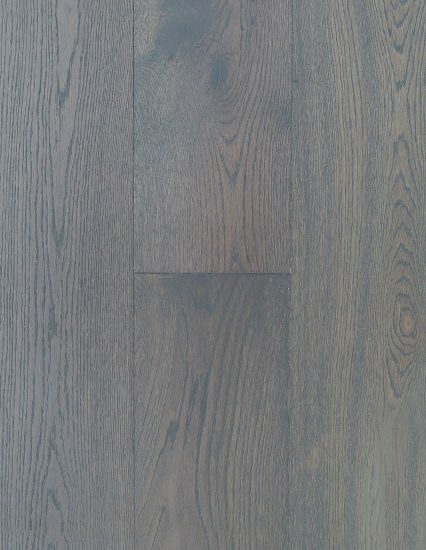 This extremely durable product has a clean matt finish, is kind to our planet as it is sourced from managed plantation forests & has very low VOC emissions. 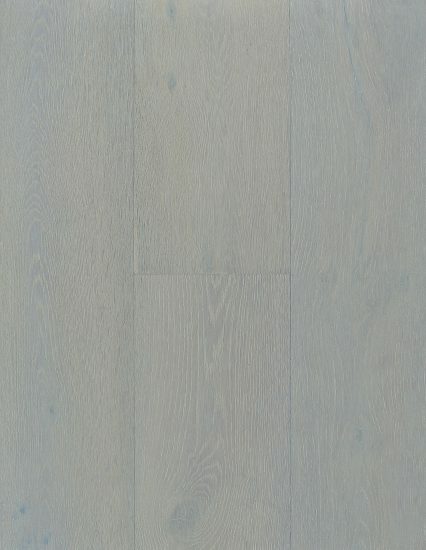 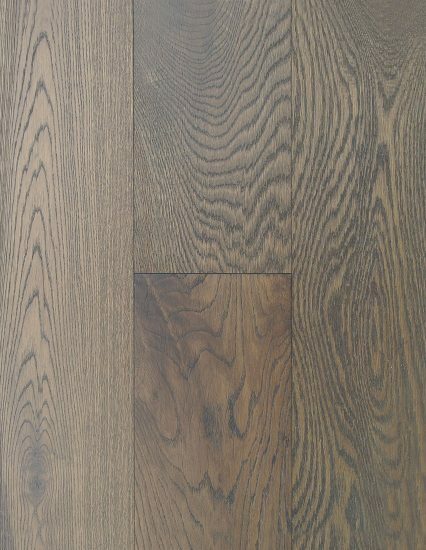 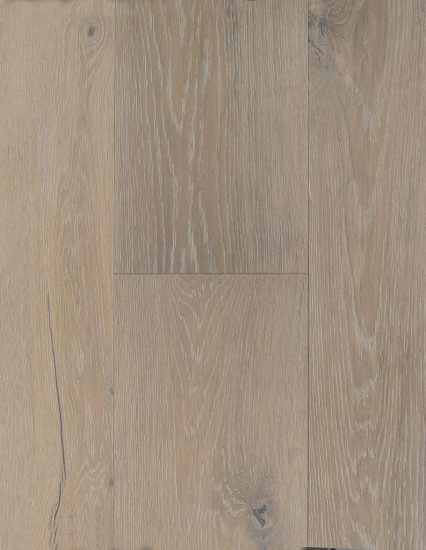 Elegant Oak is a traditional tongue and groove engineered Oak floor. 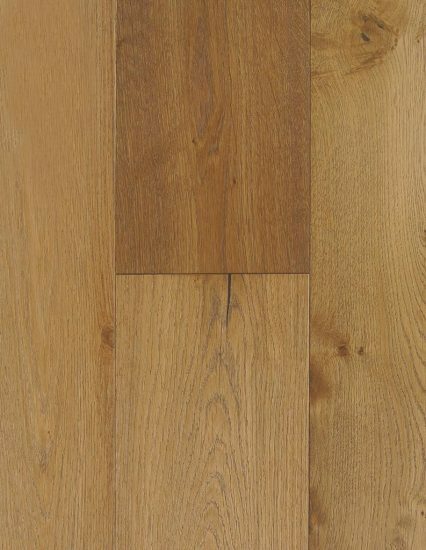 The flooring is manufactured using a genuine French Oak lamella sourced from forests in France. 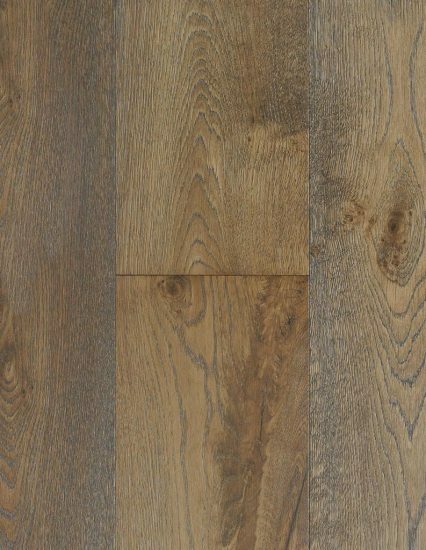 Elegant Oak combines a rustic, intense wire brush textured finish with a chic stain to add a touch of flair to any room without over powering it. 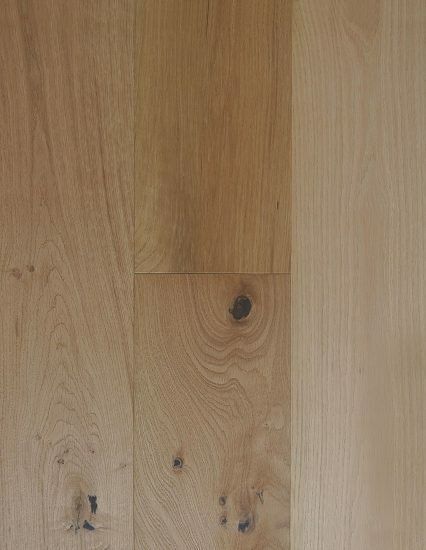 The 189mm wide boards have a slight bevel on each edge designed to create depth, adding to the wooden floor charm. 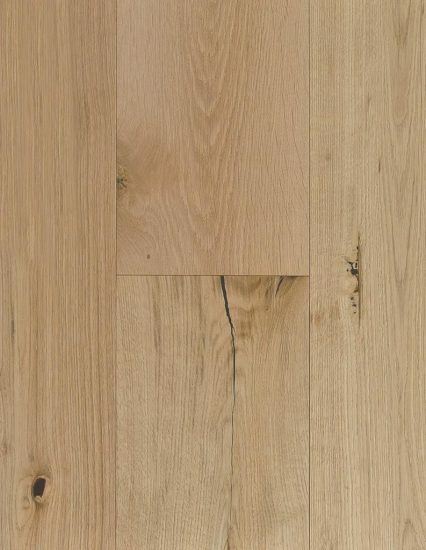 This prestigious collection of French Oak is naturally aged & has undergone stringent milling processes and drying techniques. 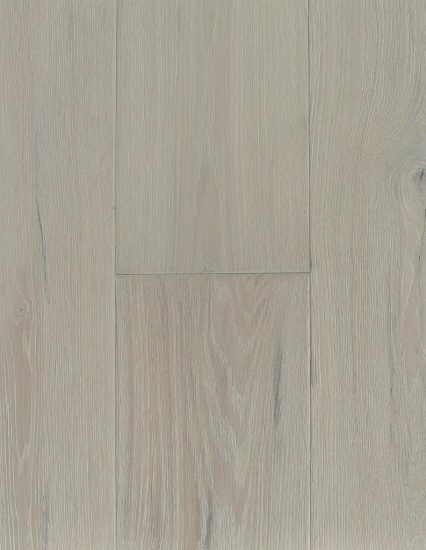 The timeless beauty of the Chateau collection complements both contemporary and traditional architectures. Lending the feeling of warmth and inspiration, this quality product is ideal for new developments, commercial and retail spaces and perfect for glamorising the beauty of any home.